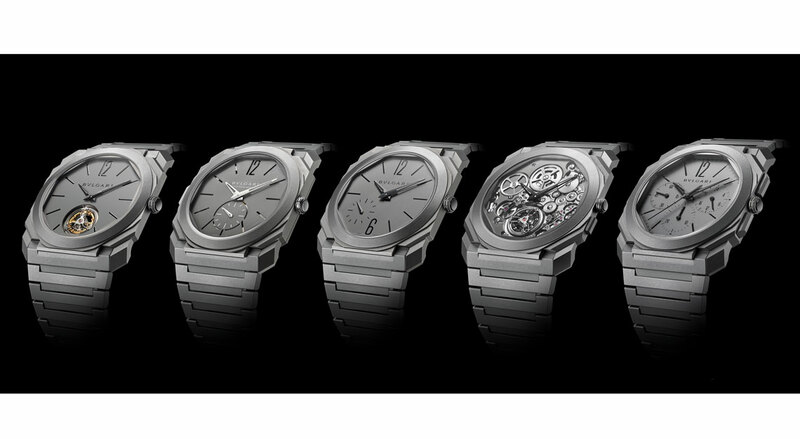 After an entire year spent in crisis management mode, the organisers of Baselworld has finally pulled the covers off of this year’s edition. 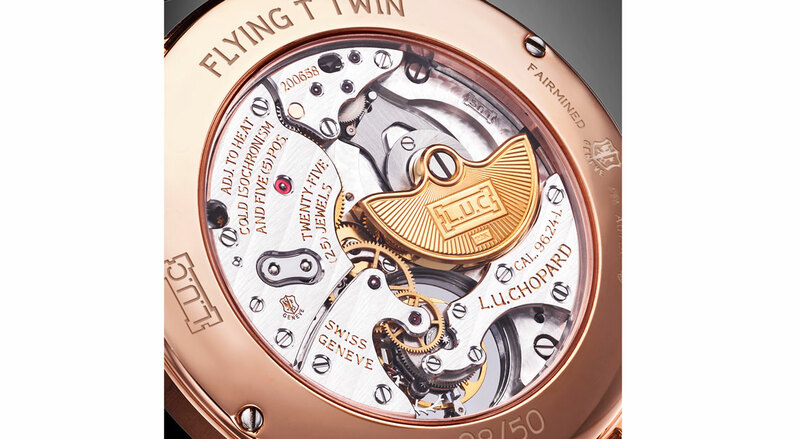 The absence of the Swatch Group’s 14 brands is certainly felt, but the show is not without its stars. 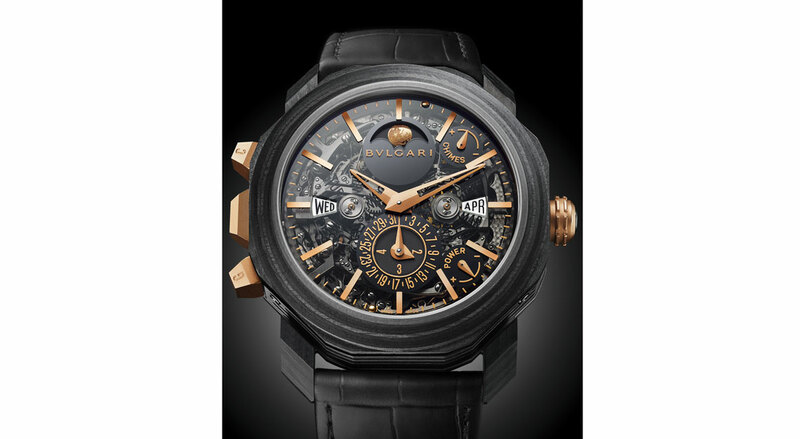 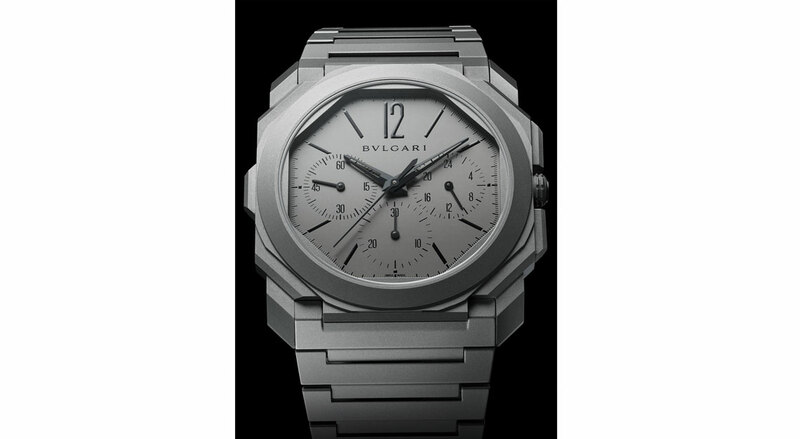 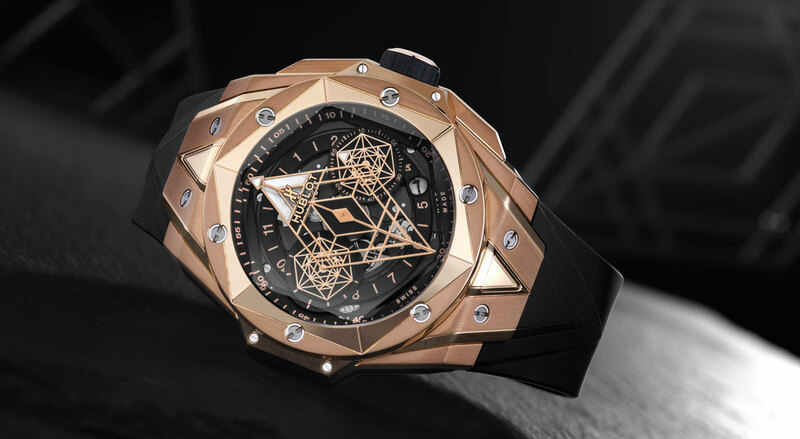 Baselworld stalwarts like Patek Philippe, Rolex, Chopard and Bvlgari kept it going with a heady mix of reinvented classics and never-before seen designs. 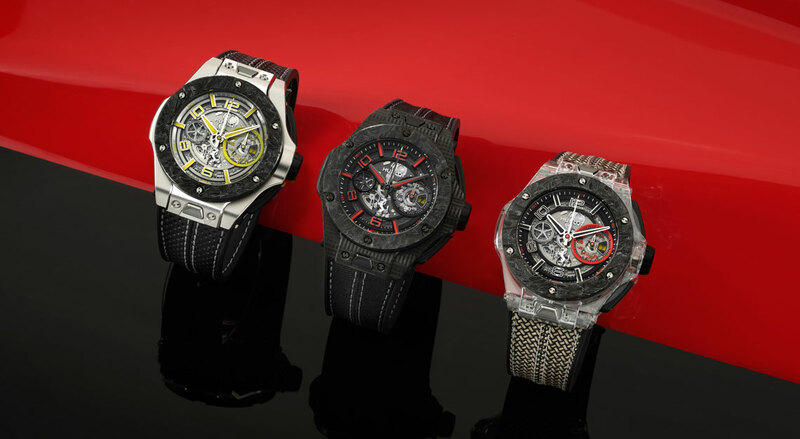 The Italian manufacture is on a roll with the Octo collection, breaking record after record, and this year is no exception. 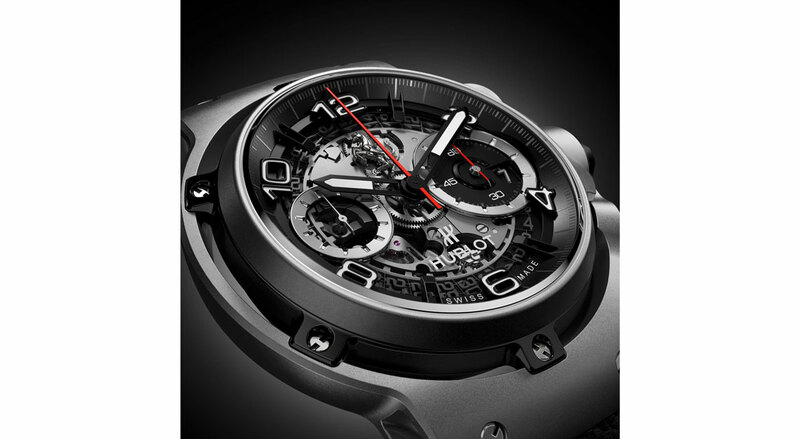 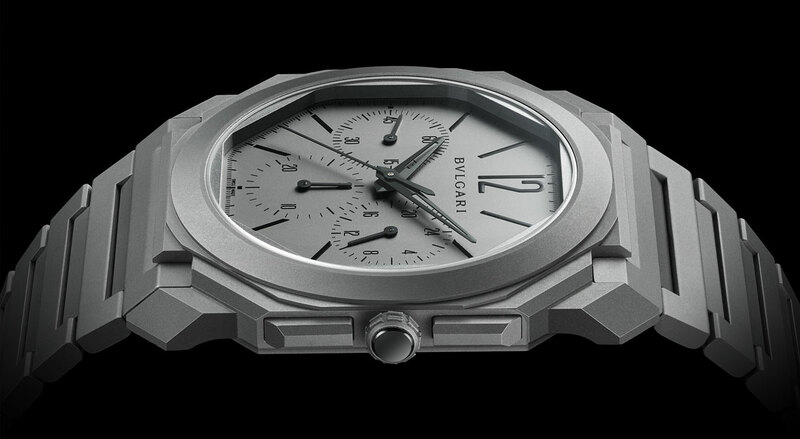 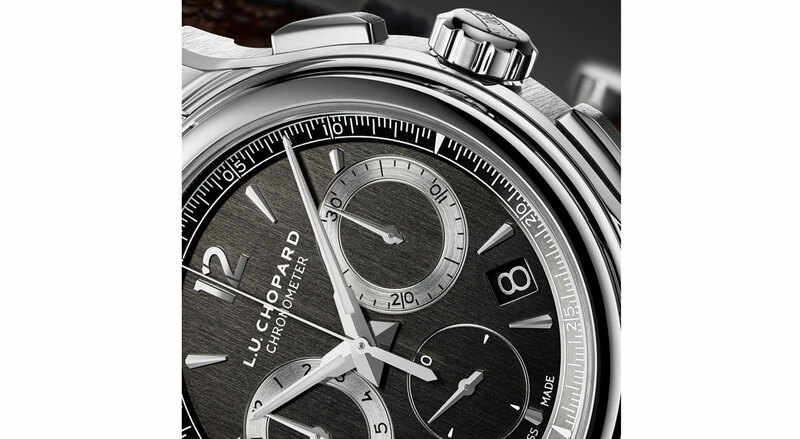 Octo Finissimo Chronograph GMT Automatic is the thinnest chronograph movement in the world. 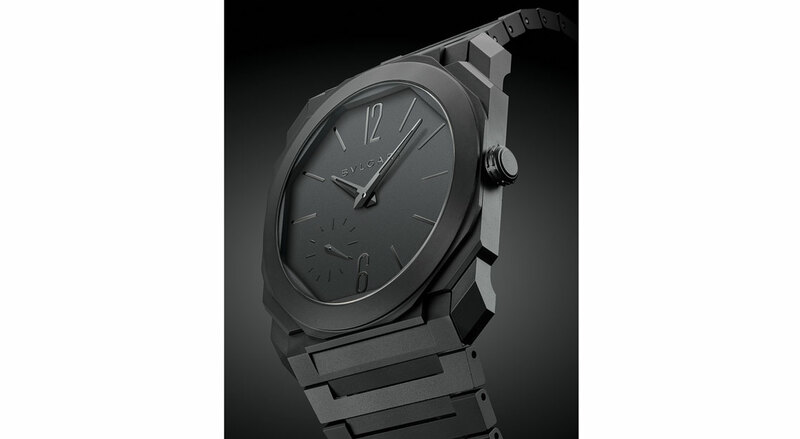 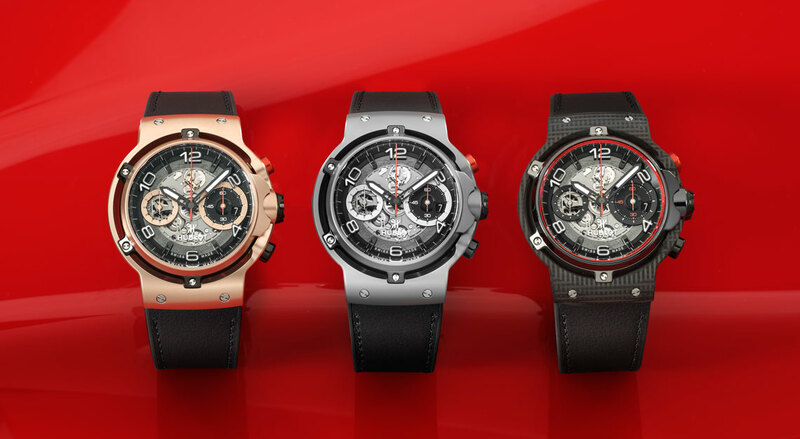 The collection also welcomes two ultra-thin models in black ceramic, the Octo Finissimo Skeleton Ceramic and Octo Finissimo Automatic Ceramic. 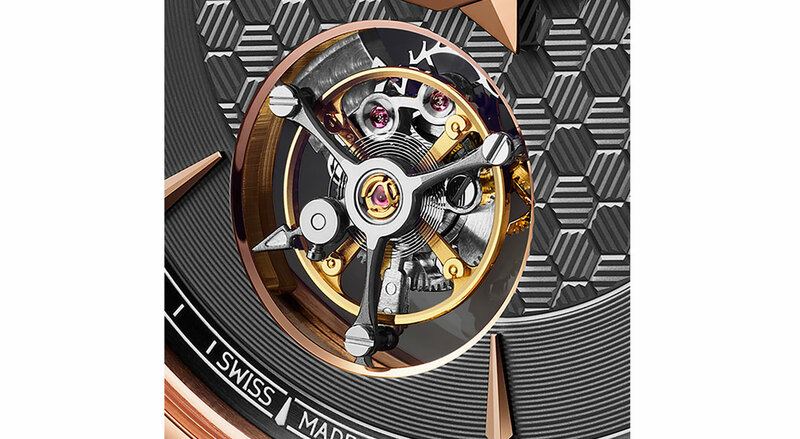 Knowing how strong but brittle this material is, it must have been an extremely stressful endeavour to pull of ultra-thin in ceramic. 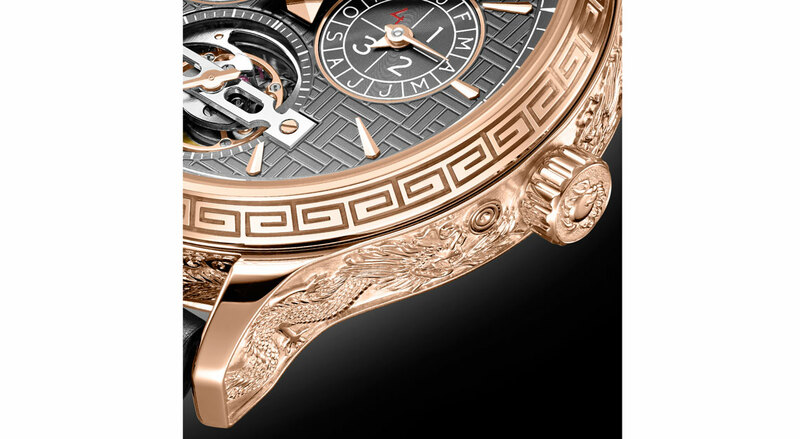 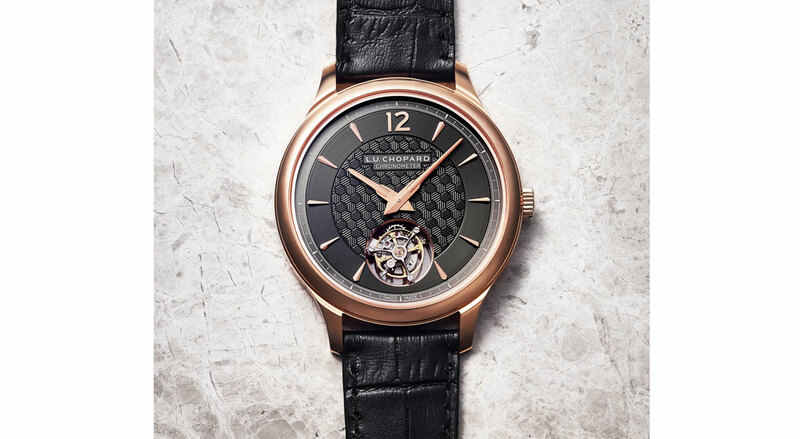 The Octo Roma line also benefitted from two high complication models: The Octo Roma Grande Sonnerie Perpetual Calendar and the Octo Roma Tourbillon Sapphire. 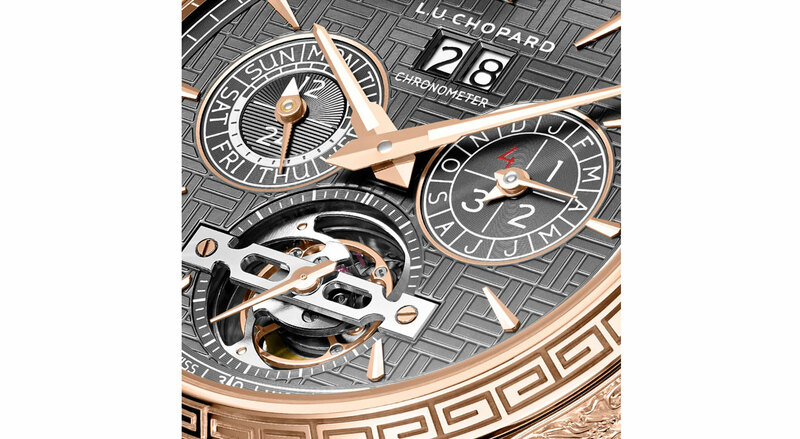 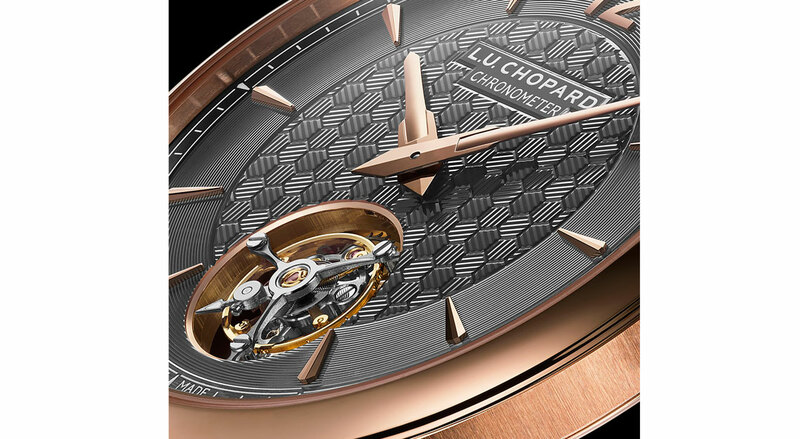 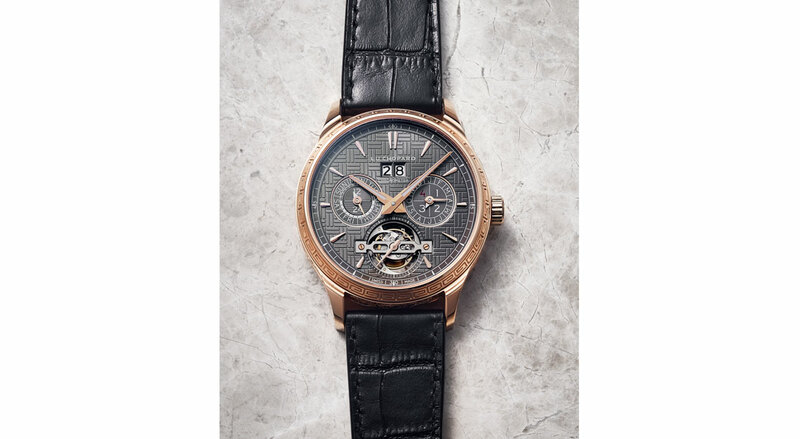 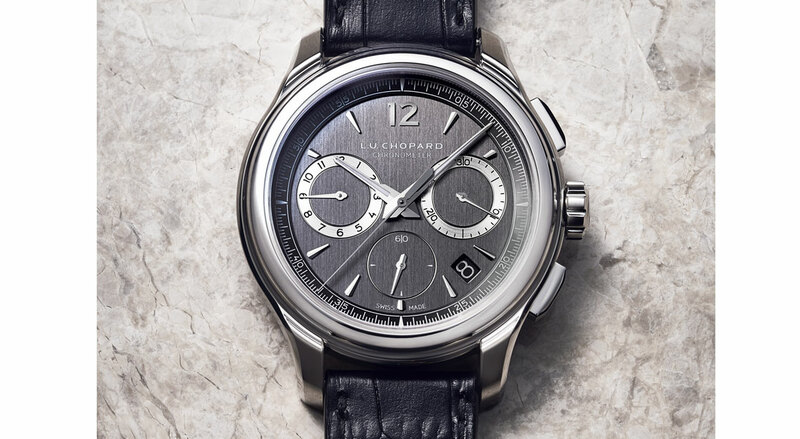 Key technical releases from Chopard include the L.U.C Flying T Twin and the L.U.C Chrono One Flyback, both of which are major achievements for the manufacture. 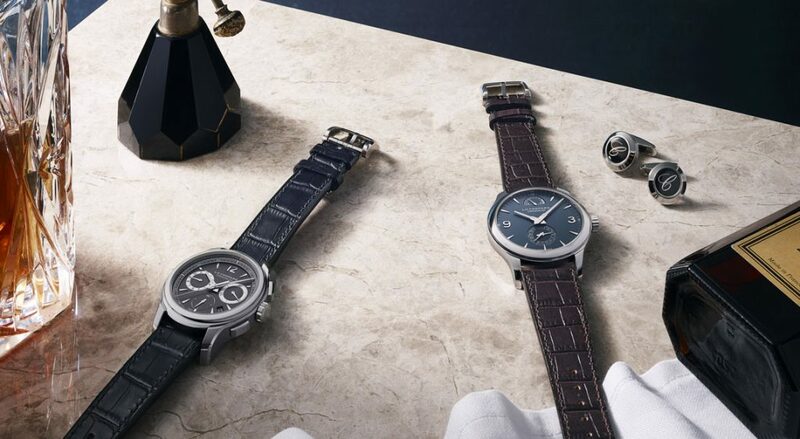 Other novelties offer a plethora of exciting finishes and decorative touches paired with complications or kept simple with just a date or power reserve display. 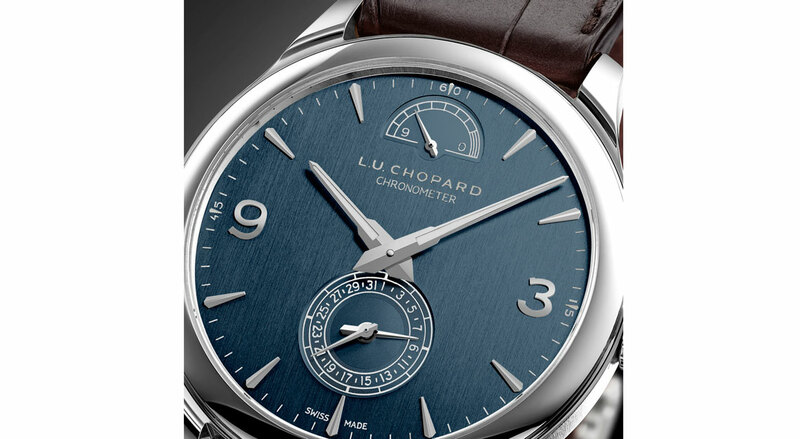 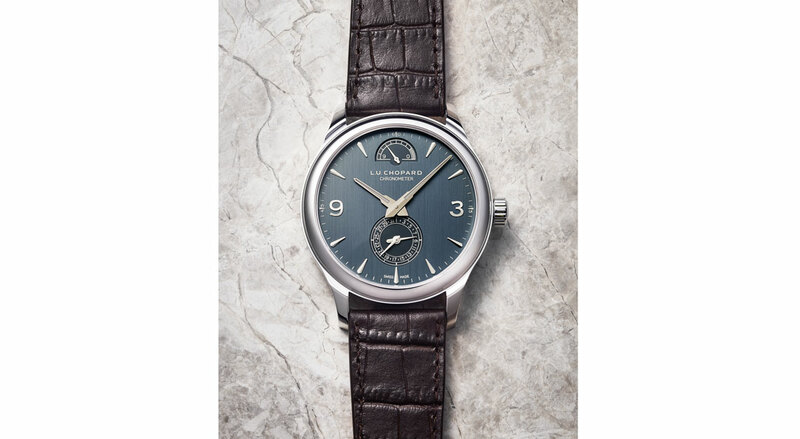 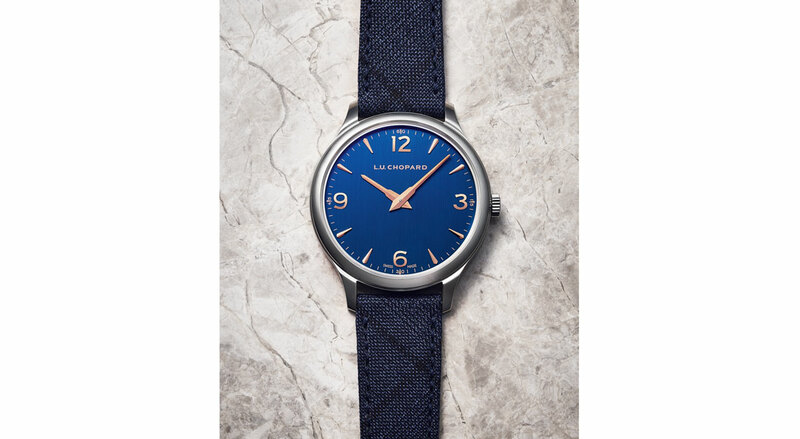 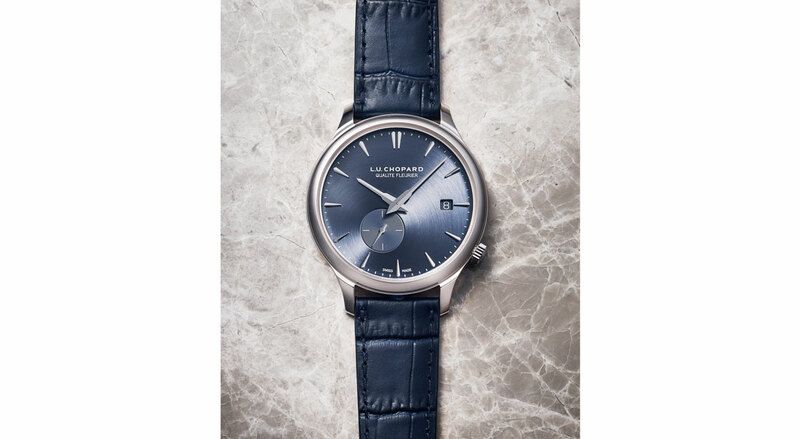 This may seem like a small detail but things like the vertical brushing on the blue dial of the L.U.C Quattro is enough to send watch aficionados barreling towards a state of euphoria. 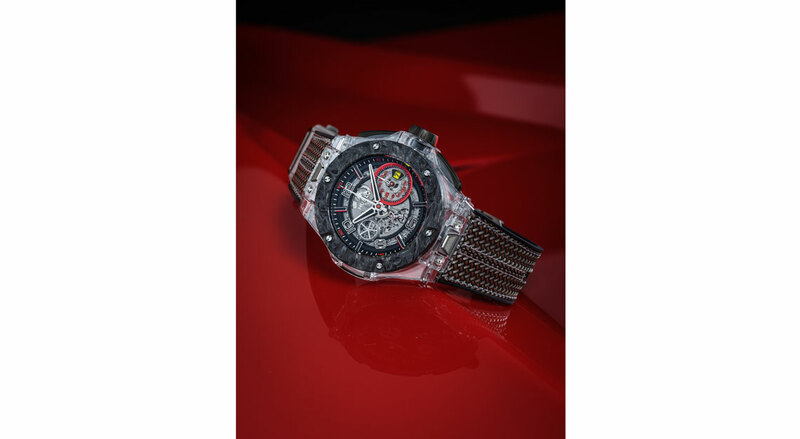 This platinum version is inspired by the early years of Scuderia Ferrari, showcasing visible metal parts, peccary leather used for bucket seats, and a dial that’s evocative of old-fashioned speedometers. 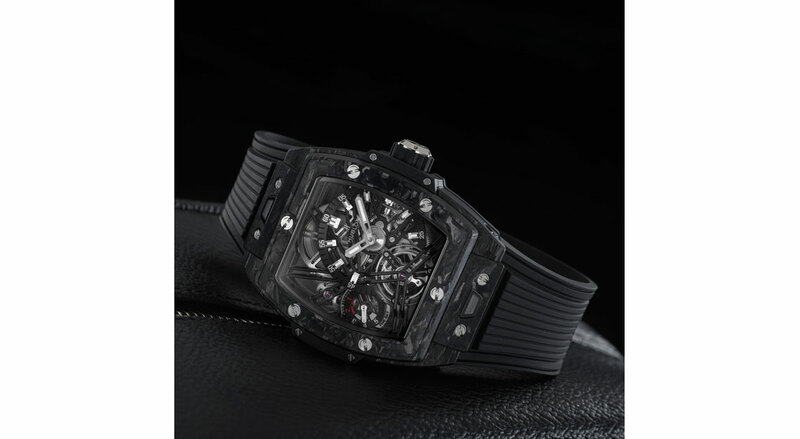 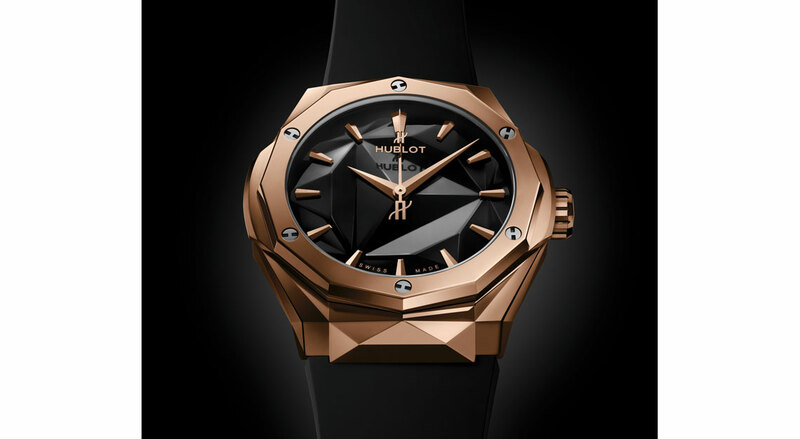 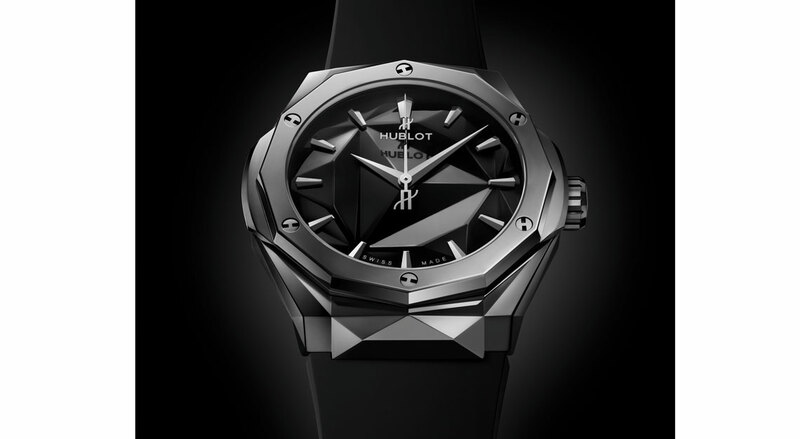 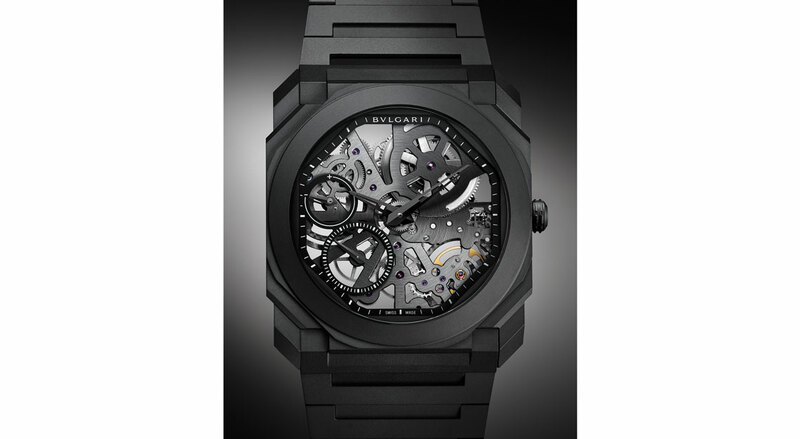 Brand partnerships form the cornerstone of Hublot’s 2019 Baselworld novelties. 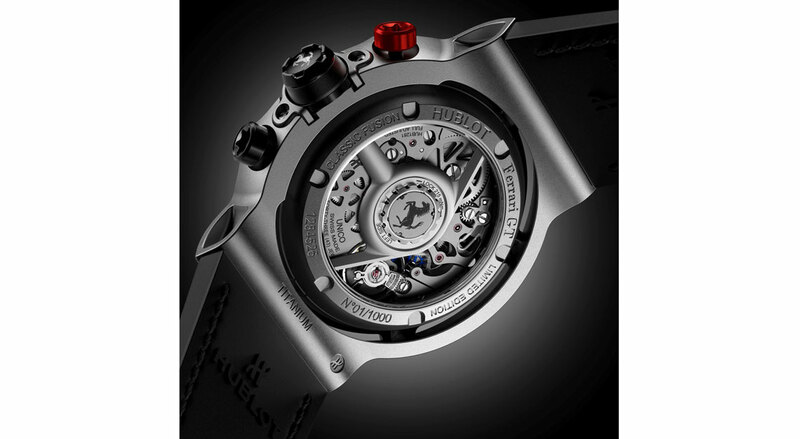 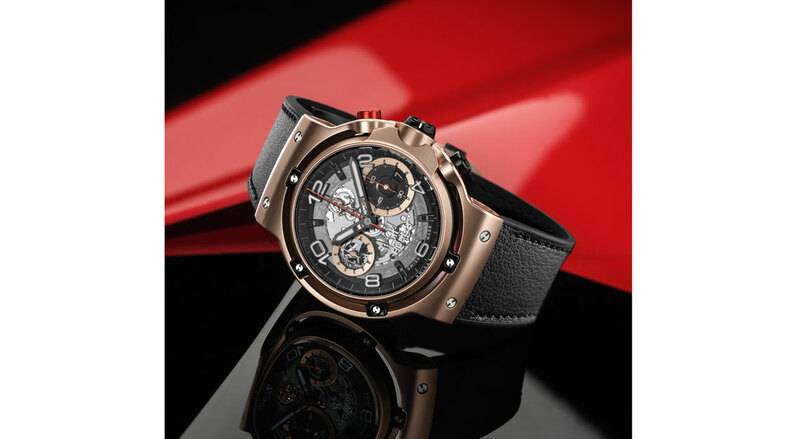 Leading the charge is the Classic Fusion Ferrari GT which was jointly created by the designers at Ferrari and the watchmakers of Hublot. 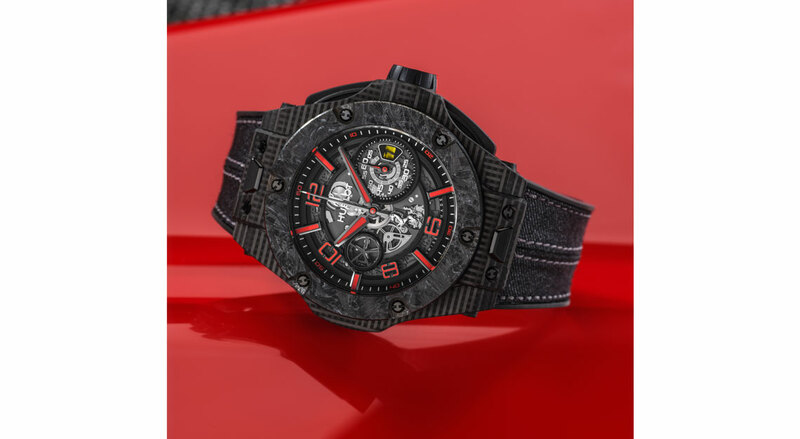 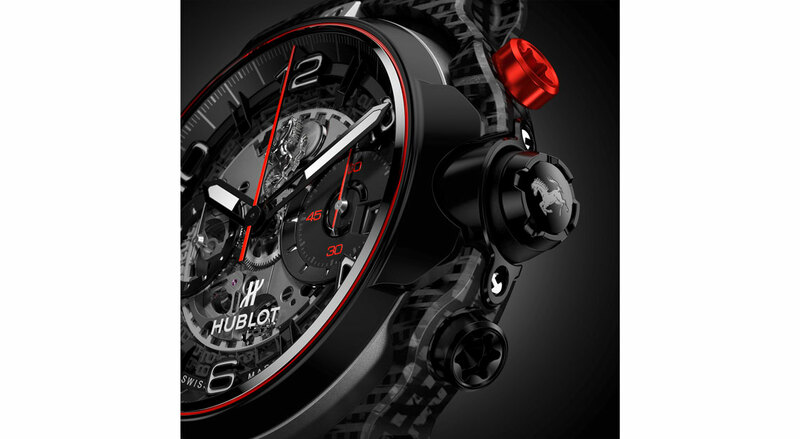 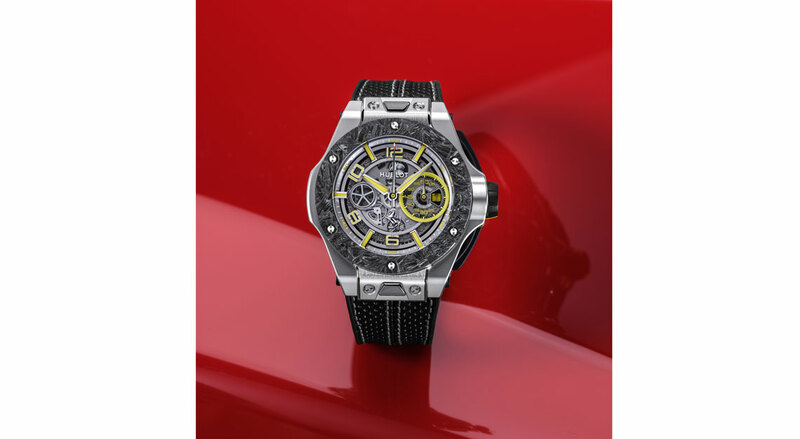 Another Ferrari-inspired timepiece, the Big Bang Scuderia Ferrari 90th Anniversary remained a little closer to Hublot’s milieu. 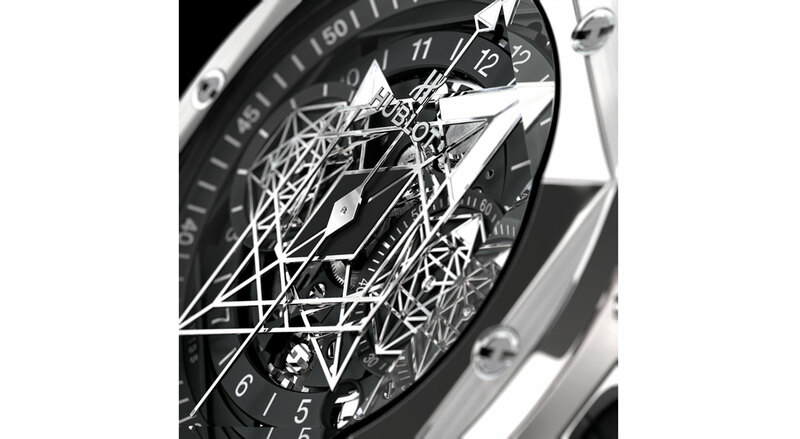 Over the other side of the pond, the Big Bang Sang Bleu II and Classic Fusion Orlinski wowed audiences yet again with their three-dimensional approach to watchmaking art. 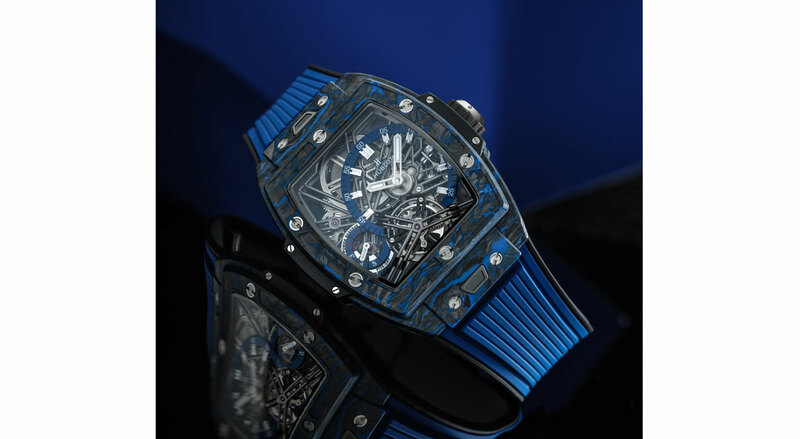 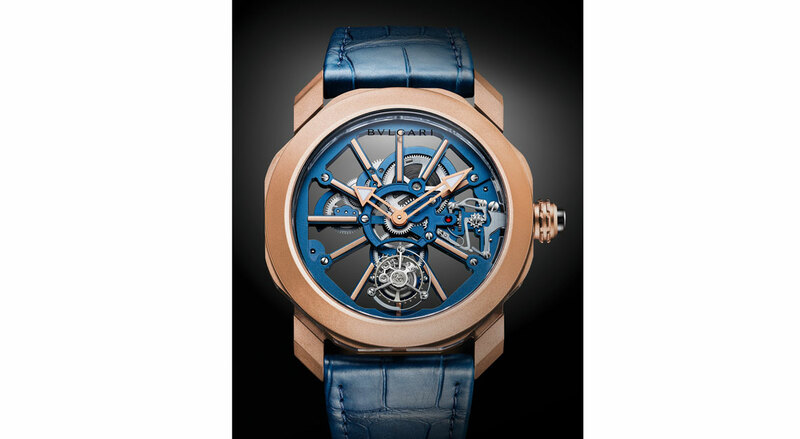 Hublot also debuted a Spirit of Big Bang Tourbillon cased in black and blue carbon fibre.